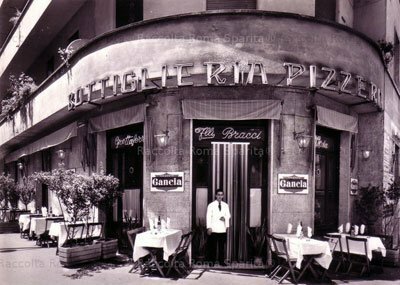 Fine Naples traditional pizza. 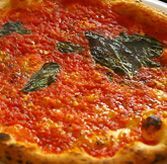 Princes and paupers show up for the no-frills classics — margherita or marinara, no other toppings. Wood-burning oven, white and green tile walls. Dining alone not a problem. Price varies according to quantity of mozzarella. Pizza and beer (alas, no wine) comes to €7. Lunch-dinner nonstop. Always packed, prepare to wait. (You’ll find it at the corner of Via P. Colletta in the Tribunale district).